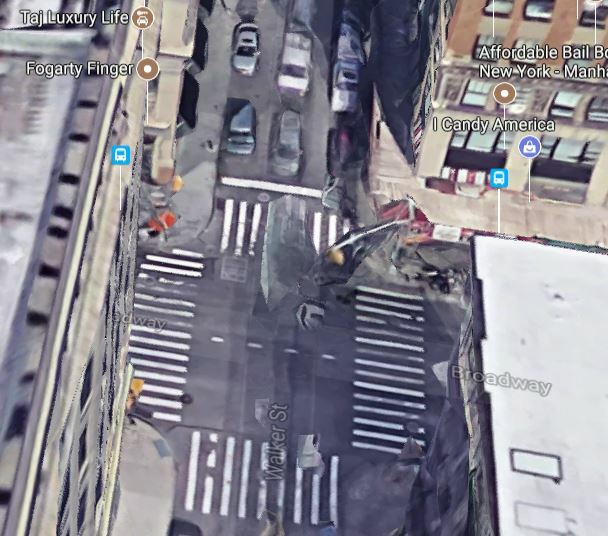 96 people died and 27,923 suffered personal injuries in 110,992 motor vehicle accidents in New York City during the first 6 months of 2017 based on the most recent statistics released by the NYPD. 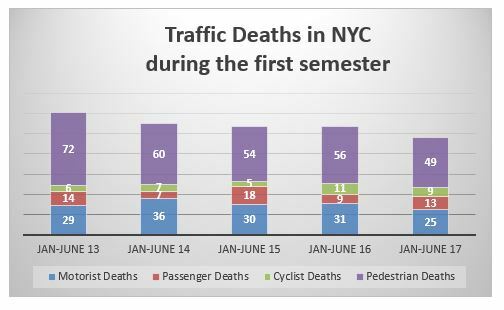 This is the first time that the number of people dying in NYC traffic accidents during the first six months of the year is below 100. 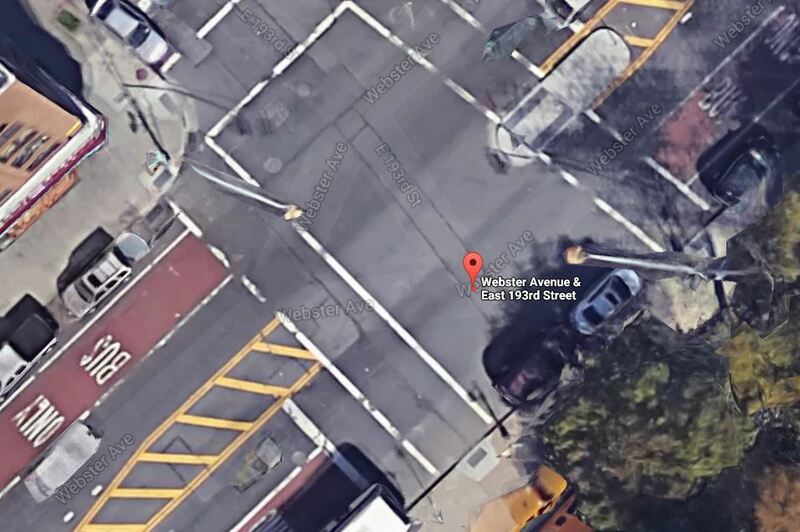 In 2013, before Mayor de Blasio launched Vision Zero, 121 people died in auto accidents in the city during the same period. 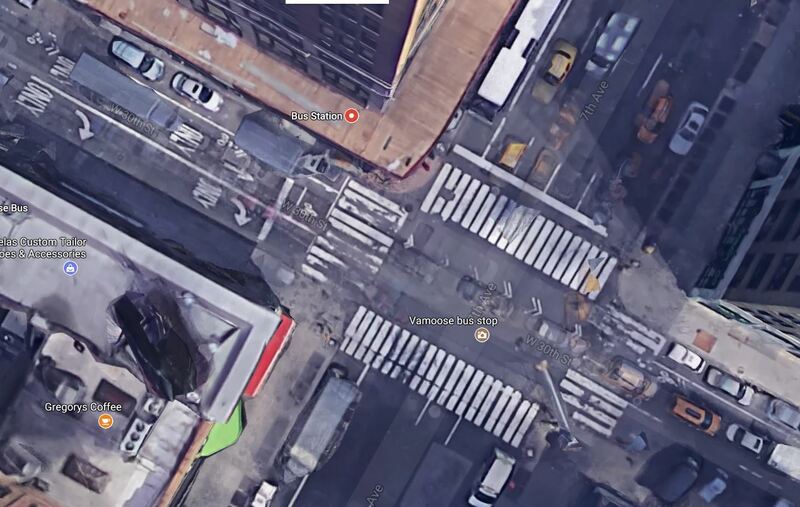 Vision Zero was launched at the beginning of 2014 and since then the total number of people dying in NYC crashes slowly decreased from 110 during the first semester of 2014 to 107 during the first semester of 2015 and the first semester of 2016. It dropped to 96 for the same period of 2017. 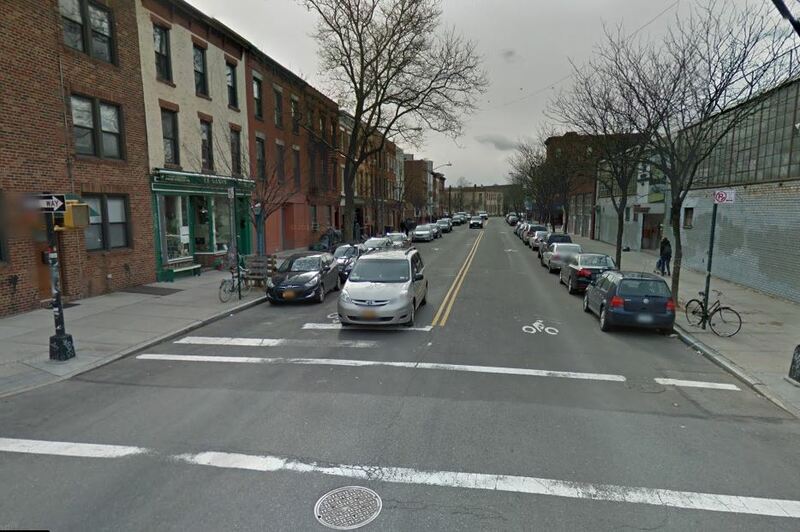 Multiple Vision Zero measures such as the reduction of the city speed limit to 25 mph as well as the installation of cameras may have contributed to this decline in fatal crashes. 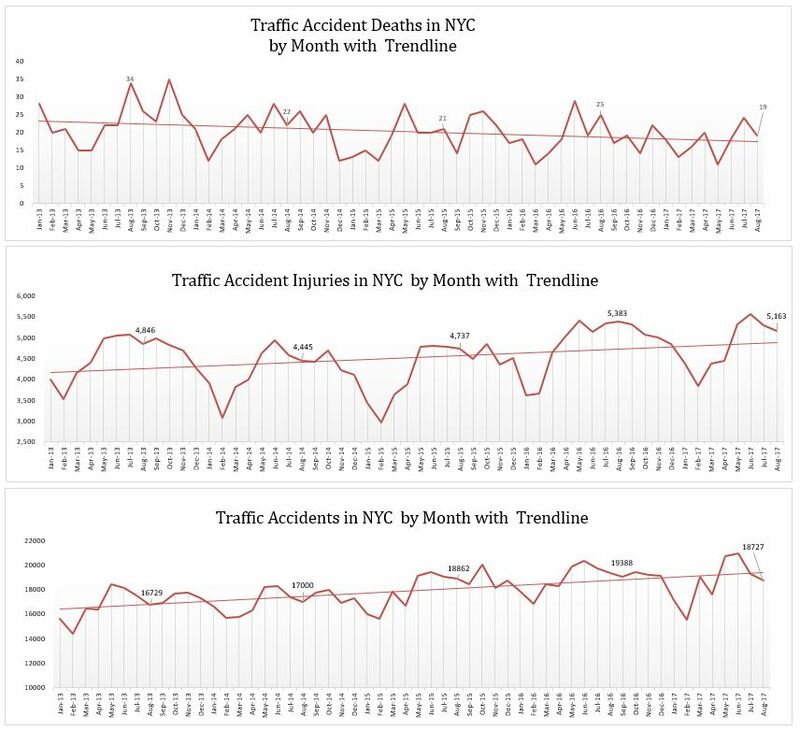 The decrease in traffic deaths in New York City occurred despite a significant increase in crashes over the last 4 years. 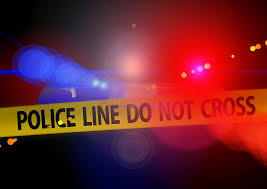 In 2013, 99,474 crashes were reported to the NYPD during the first semester. This number increased steadily to 100,834 in 2014 and 104,636 in 2015. It then jumped to 111,588 in 2016. It decreased slightly during the first six months of this year to stabilize at 110,992. Distracted driving is the most common factor in these accidents.